Today (22 October) is the final day that PC makers can pre-load Windows XP on to computers. This marks the end of an era for an OS which stood the test of time, mainly because its successor, Windows Vista, was royally criticised for not actually being very good. This meant that many stuck to Windows XP instead of updating. According to NPR, OEMs were told back in 2008 that 22 October would be the last day that Windows XP would be allowed on to new computers – a date which also happens to be the one-year birthday of Windows 7. 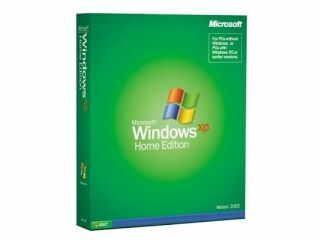 Windows XP was launched nine years ago and while it is not being put on to new computers, as long as you have the most up-to-date version of the software (service pack 3) then the bods at Windows will still support the OS. In fact it will keep supporting Windows XP all the way up to 2014. That said, Microsoft recently announced that its latest version of its web browser, Internet Explorer 9, will not run on XP.